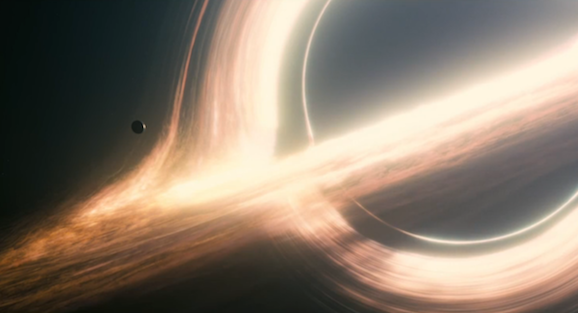 We’ve been waiting for it for so damn long that it’s hard to believe that Interstellar is less than two weeks away. It’s been this big, mysterious thing looming off in the distance for such an extended period of time that I keep forgetting it’s almost here. Lest we forget that fact, however, Paramount Pictures is doing what they can to hype the movie. And the people involved are doing their part, including director Christopher Nolan and stars Matthew McConaughey, Jessica Chastain, and Anne Hathaway, who recently shared a bunch of intel about the film. At a roundtable interview with The Hollywood Reporter, that included Nolan, and McConaughey, Hathaway, and Chastain, The Dark Knight director and the notable crew of actors divulged a bunch of information. Some pertains directly to the movie itself, others are more oblique, and a few are just interesting behind the scenes anecdotes from the set. Set in the near future, global climate change has progressed to a point where much of the planet resembles a giant, Great Depression-era Dust Bowl, which we’ve seen, but there’s even more to it. The dust storms aren’t just any old massive dust storms, there are apparently scenes it will, quite literally, be raining dirt and dust. 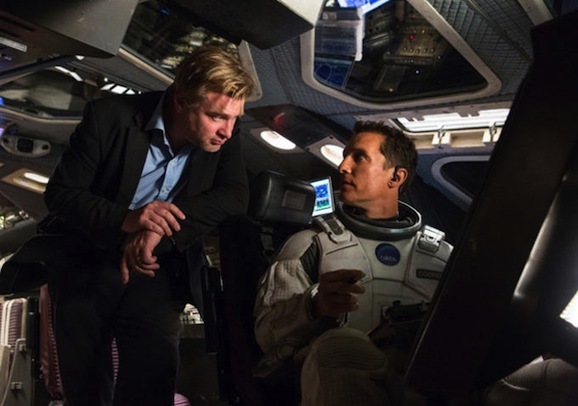 Filming Interstellar, Nolan got an unexpected assist from Zack Snyder’s Man of Steel, on which he served as a producer. Set in Middle America farm country, the story calls for cornfields, which, as you can imagine, take some time to grow and cultivate. 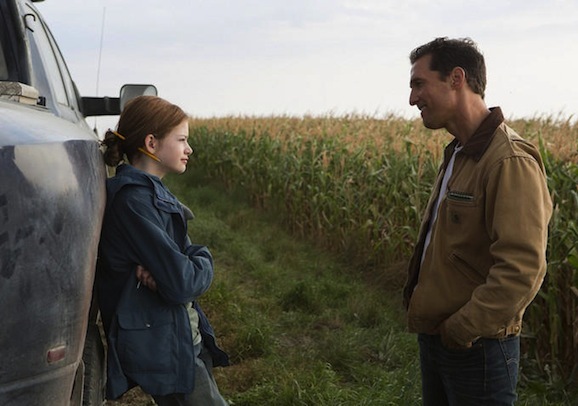 Nolan says, “Luckily, [director] Zack [Snyder] had grown a bunch of corn, so I said, ‘How much can you really grow practically?’ ” Nolan recalls. “And they had done a couple hundred acres, so we looked into it; we found that where we wanted to build our farmhouse really close to the mountains [outside] Calgary. In the end, we got a pretty good crop, and we actually made money on this.” That’s an unusual way to offset some of your production costs. 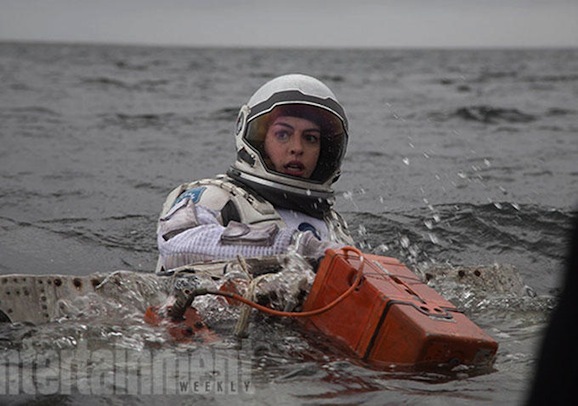 Interstellar opens everywhere on November 7, but you can also catch it early on film formats on November 5. Looking forward to seeing this film! I’m getting pretty excited too, though the rational part of me is trying to keep calm and not build it up too high.